Real Ephedrine HCL available for sale online at LiveLeanToday.com an authorized retailer for ephedrine pills and supplements at NEW LOWER PRICES! 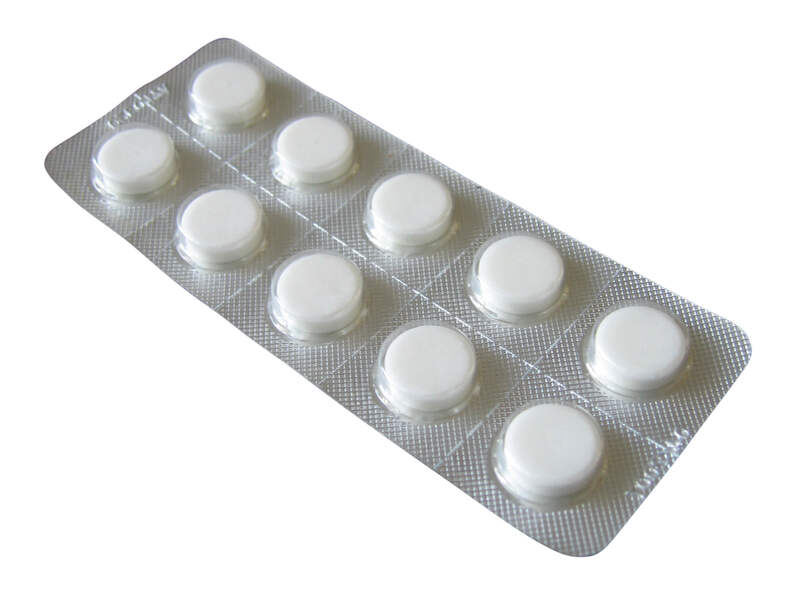 Ephedrine has been widely used throughout the world for temporary relief from the symptoms of Bronchial Asthma, Bronchitis, Allergies, Shortness of breath, cold and flu symptoms and other ailments. There are other issues that ephedrine can be used for though best to consult a doctor before using ephedrine pills. Ephedrine is sold under many brand names such as Vasopro, Bronkaid, Primatene, Bronc-EZE, Kaizen, and Dymetadrine. Ephedrine HCL and Guaifenesin is a bronchodilator, expectorant, vasopressors, and decongestant. It helps open airways that can help those suffering from shortness of breath, tightness in the chest, or wheezing. It also preforms well as an expectorant. Which helps clear the airways of Mucus when suffering from allergies, a cold or the FLU. Ephedrine supplements are not designed to treat diseases though they have been shown to be effective for most people to achieve temporary relief with these issues.